Techno rave with a message - not as much of a crock as you might imagine. 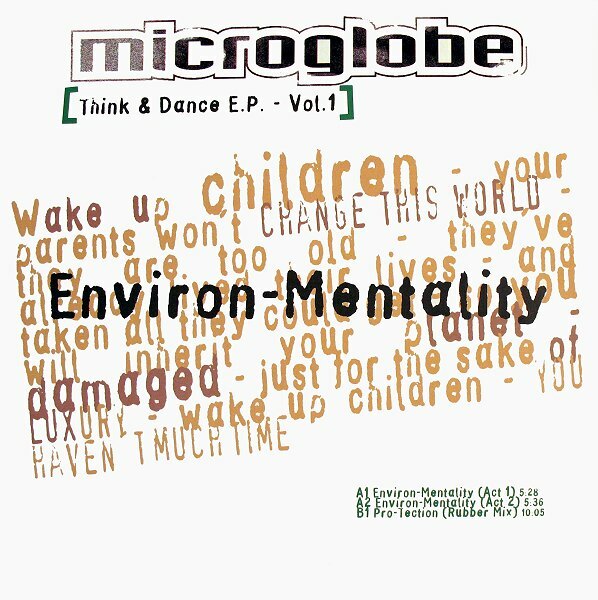 Microglobe's Mijk van Dijk is king of pumping early 90s trance, just check "High On Hope" or another project of his, Marmion's "Schöneberg" for the evidence. Here we have a brief spoken word intro about the youthful responsibility of saving the world that our parents have almost destroyed before the the track erupts into true peak time madness. Big message, big tune! please, which is the password? thanks! file works OK for me and others. sorry, try again?